The purpose of the learnership is to develop skills required in floor installations. The focus of this programme is to enable learners to develop competence in a range of knowledge and skills of the construction industry, operating within the legislative, safety and quality systems, which govern the workplace. 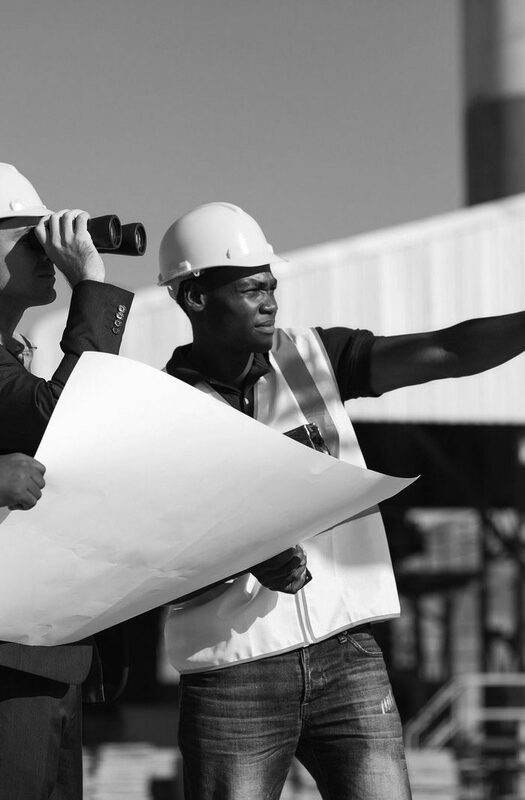 The purpose of the learnership is to develop leadership skills required for the effective supervision of construction teams. 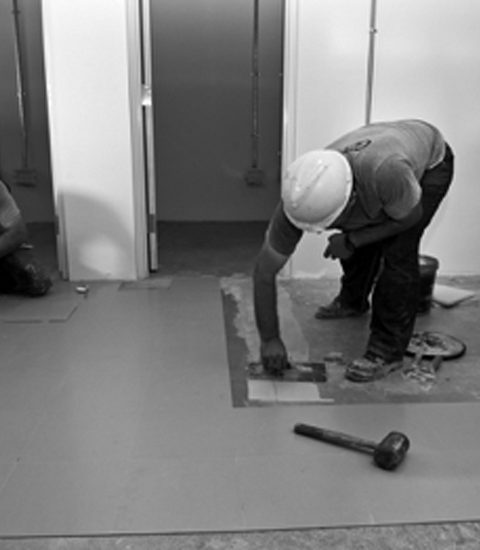 The purpose of the learnership is to develop skills required for the installation of a range of floor coverings. The focus of this programme is to enable learners to develop competence in a range of knowledge and skills required for the installation of a range of floor coverings to construction industry standards required for estimating and operating within the legislative, safety and quality systems, which govern the workplace. 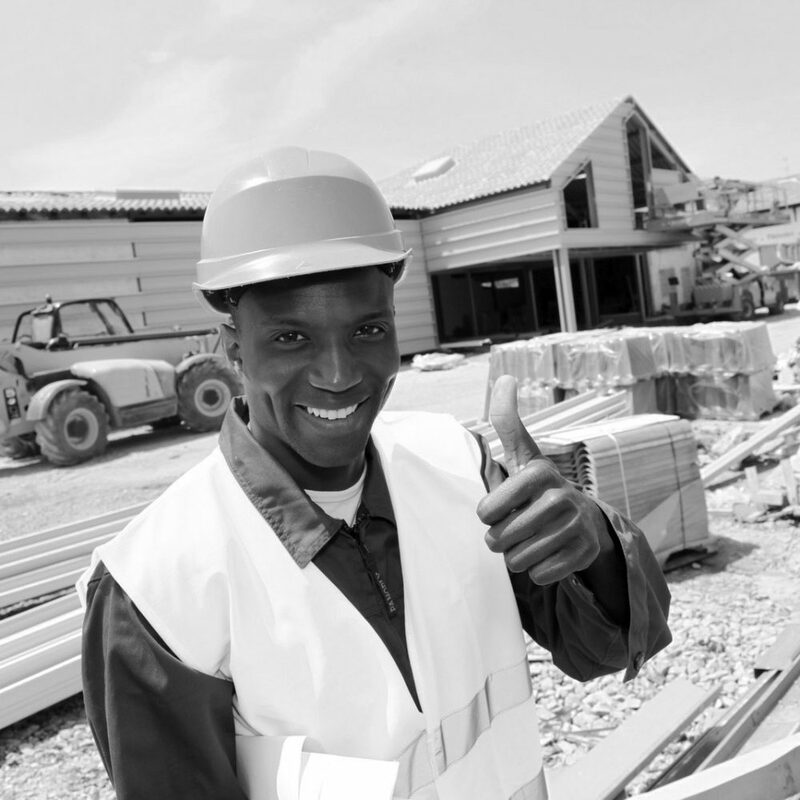 The purpose of the learnership is to develop technical skills required for one of the selected construction sector disciplines as either a painter, tiler, plasterer, mason, joiner, carpenter, or roofer. 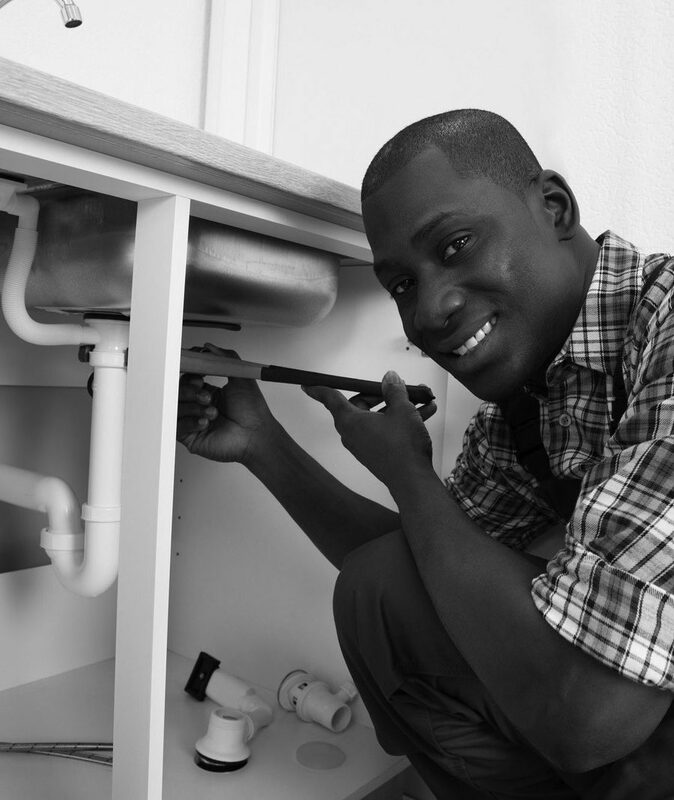 The purpose of the learnership is to develop the technical skills required as a Plumber operating within the National Building Regulations and industry codes of practice, legislative, safety and quality systems, which govern the workplace. Completion of this qualification relates to the Organising Framework for Occupations (OFO) in that it reflects the competencies of occupational designation 334101 Plumber (General). 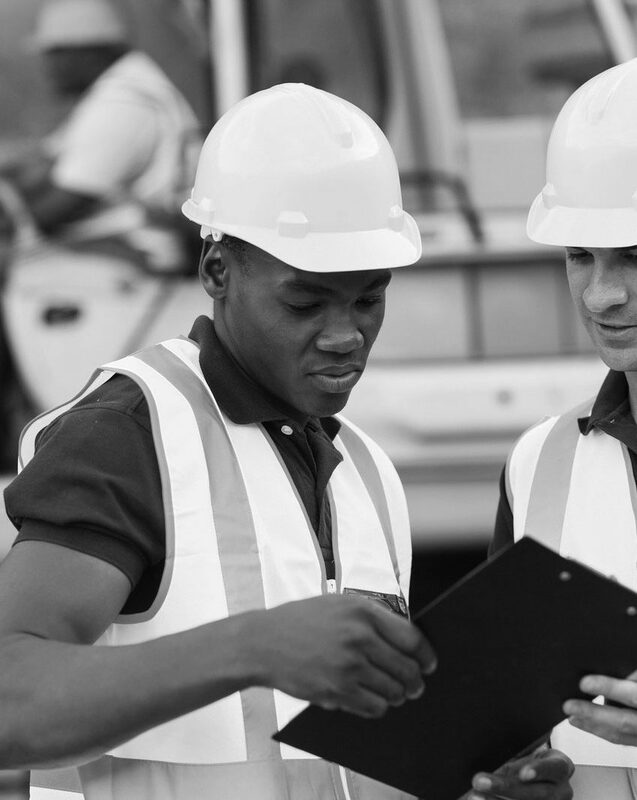 The focus of this programme is to enable learners to develop competence in a range of knowledge and skills required in the construction industry for applying information from contract documentation, drawings and specifications. 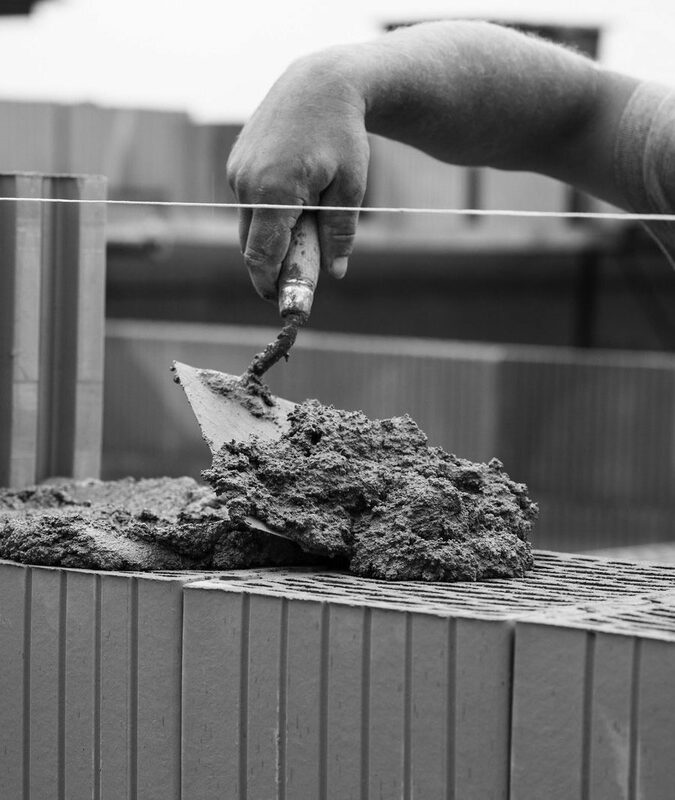 To set out construction site tasks and supervise the execution of building construction projects in terms of effective planning, organizing, controlling and utilization of resources on a construction project to industry productivity, quality, environment as well as health and safety standards. The purpose of the learnership is to develop the skills required in the Management of the execution of building construction projects. The focus of this programme is to enable learners to develop competence in a range of knowledge and skills required in the construction industry for applying information from contract documentation, drawings and specifications. To manage the financial aspects and administration of a construction project. 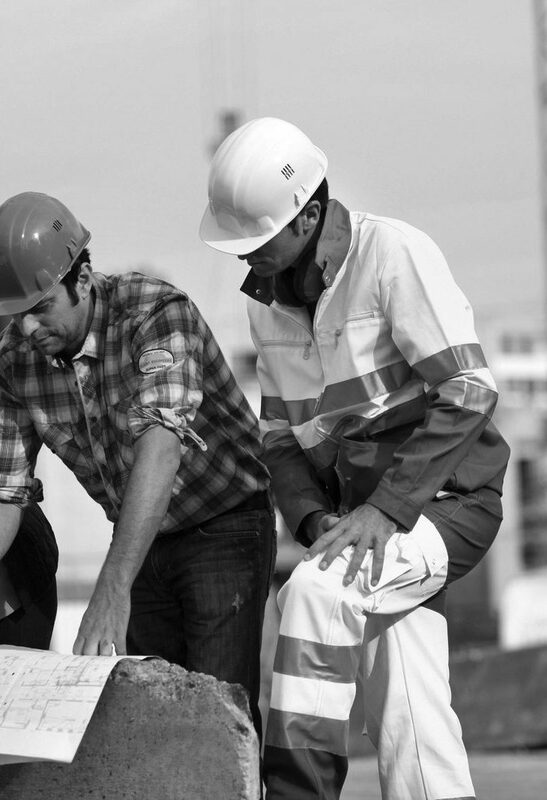 To effectively manage, plan and control resources on a construction project to industry productivity, quality, environment, health and safety standards, as well as establishing and maintaining relationships with construction role-players.